Sometimes our system crashes or our PC is switched off without a proper Windows shutdown or fails to boot, if our hard disks generate logical and physical errors. As a result it is impossible for us to use our computer. Then we need to find a way to detect hard drives errors, and repair hard disk, which is something a disk repair tool could easily do. The disk repair program that I highly recommend is called Fix Genius, an easy-to-use tool that can fix almost all hard disk drive problems like partition can't be accessed, disk cannot be detected, boot sector damaged, computer fails to boot, etc. It is not only Windows repair software as it's able to restore different kinds of Windows data as well. In this sense you can also call it disk recovery software. Using disk repair software to solve computer boot problems and recover lost data for both Windows hard drive and removable devices saves you time and energy. Fix Genius is such a wonderful HDD repair software tool that allows you to create a bootable CD/DVD or USB flash drive and then help you repair hard drive and recover data. The steps of using this disk repair program are easy. After download and installation, launch Fix Genius on an accessible computer. 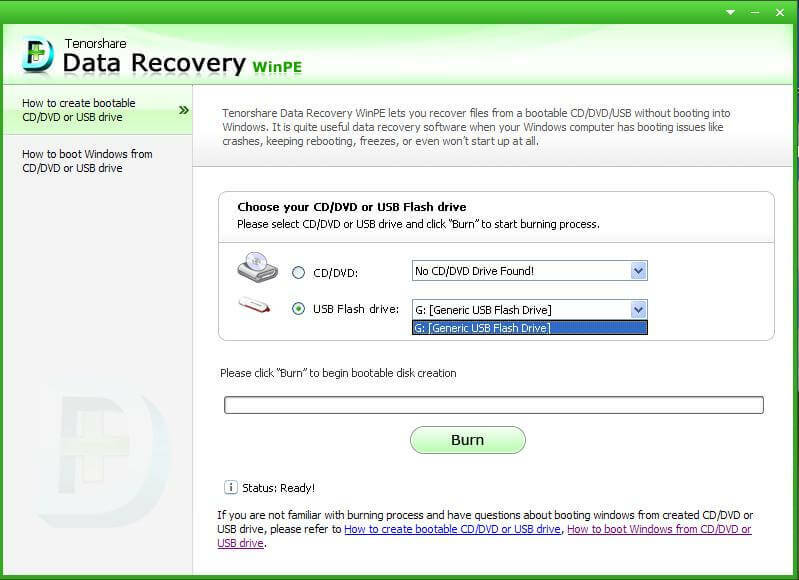 Then you are required to insert a blank USB flash or CD/DVD to this computer and burn the disk repair program to the prepared USB flash or CD/DVD, and create a Windows repair disk. When the burning complete, take out your USB flash or CD/DVD and then insert it to the computer whose hard disk you want to repair. And change BIOS settings to make the computer boot from USB or CD-Rom. This step could be a preparation step before we repair Windows 10, Windows 8, Windows 7, Windows XP, etc. After your computer boots up from CD/DVD/USB, you will enter the main interface under Win PE environment. If you are encountering computer crash, select "Windows Rescue" Tab. On the "Solution Center", there are several solutions for different reasons that caused your hard disk crash. Use any of the solutions that best fit your crashing symptoms to repair Windows hard disk. You need only 2 steps for each solution. 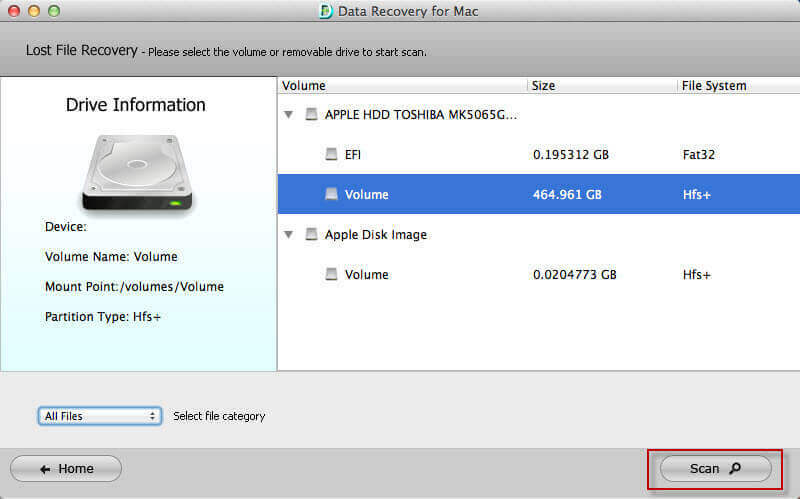 Fix Genius also enables you to recover data for your Windows hard disk. 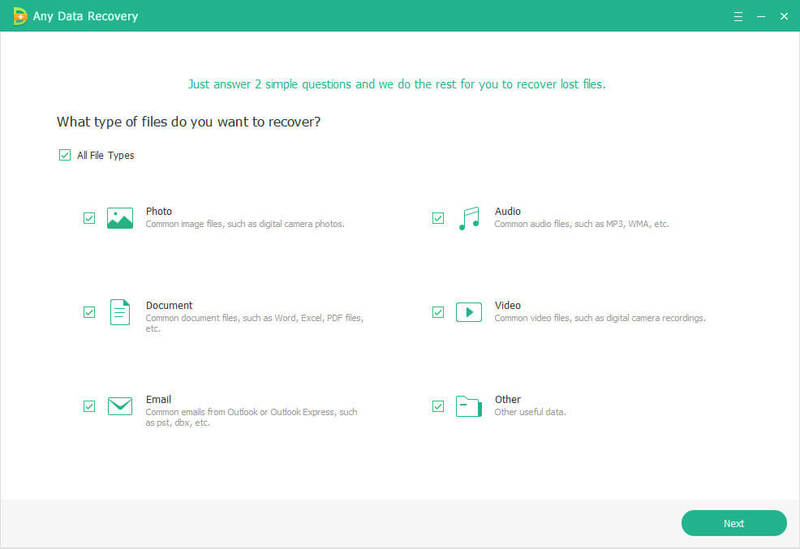 You can recover photos, videos, Microsoft Office documents and various other files with a few clicks. As long as you have Fix Genius Window disk repair will no longer be a problem. Just let it repair Windows hard disk and recover Windows data for you.